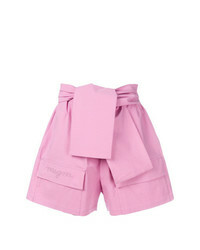 MSGM Tailored Shorts $161 $230 Free US Shipping! 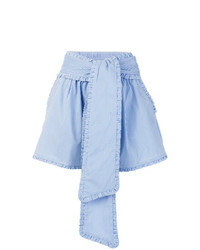 MSGM Frayed Tweed Shorts $342 $684 Free US Shipping! MSGM Track Shorts $179 Free US Shipping! 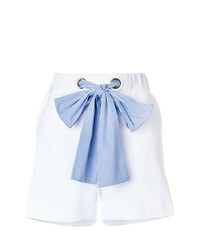 MSGM Bow Front Shorts $154 $219 Free US Shipping! 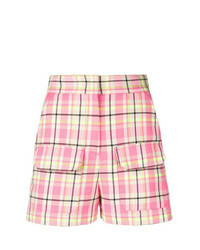 MSGM Plaid High Waisted Shorts $209 $348 Free US Shipping! 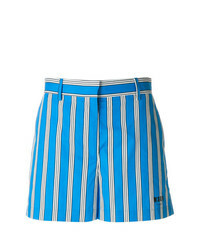 MSGM Logo Stripe Shorts $233 $292 Free US Shipping! 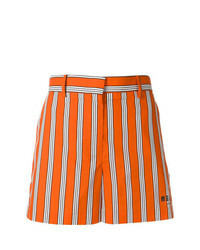 MSGM Striped Shorts $178 $298 Free US Shipping! 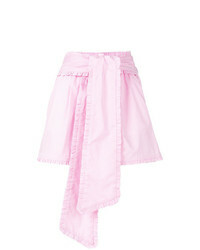 MSGM Casual Striped Shorts $239 $281 Free US Shipping! 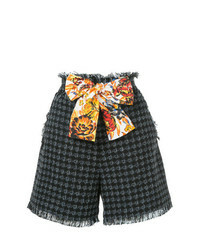 MSGM Frayed Tweed Shorts $152 $382 Free US Shipping! 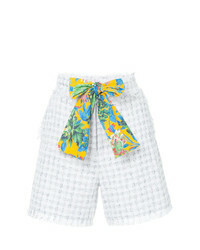 MSGM Knot Front Shorts $161 $269 Free US Shipping!